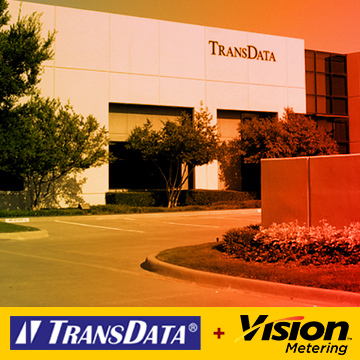 Vision Metering Acquires Transdata License! Vision Metering Acquires Transdata License for Full Range of Product Offerings! Vision signs a license agreement with TransData for all products utilizing an internal antenna. York, SC (September 12, 2016) — Vision Metering officially entered into a license agreement with TransData for all products utilizing an internal antenna. This agreement is in addition to the previous license established in October of 2015 for Vision’s 4G LTE Evolution Meter. This agreement protects both Vision Metering and the end user of Vision products from possible legal issues pertaining to TransData’s existing patent on internal wireless communication circuit and antenna. Copyright © 2016 Vision Metering, All rights reserved. We send product spotlights to customers that have expressed interest in our product line.